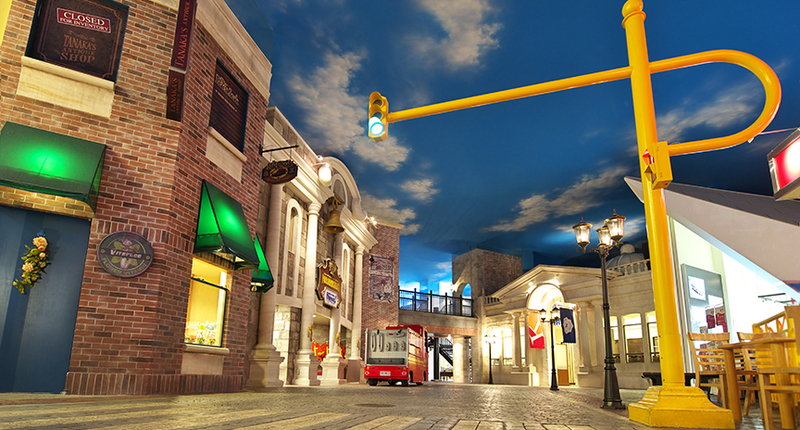 During the system maintenance, KidZania Tokyo's official website will be inaccesible. Perform Table Magic as usual at the Magic Studio! New uniforms at the Beauty Salon! Greet customers in an elegant new uniform!